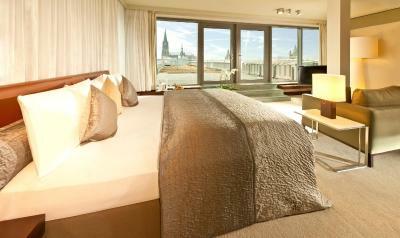 Lock in a great price for Dorint Hotel am Heumarkt Köln – rated 8.5 by recent guests! Big room, comfortable bed, clean and modern. Friendly staff. 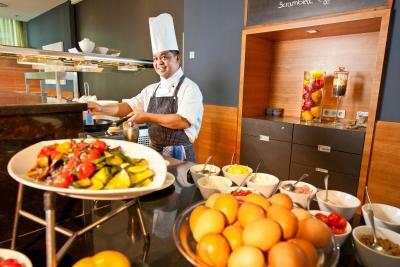 Huge breakfast buffet. And special attention for people who are allergic to gluten, such as my partner... The bread was baked especially for him ! Really worth the money ! We had the 18 Euro a night up grade which gave us higher floors and nicer pillows' plus a nightly credit of 20 euros against bar drinks. The staff at the Hotel were beyond helpful and friendly, throughout the day and shift changes. 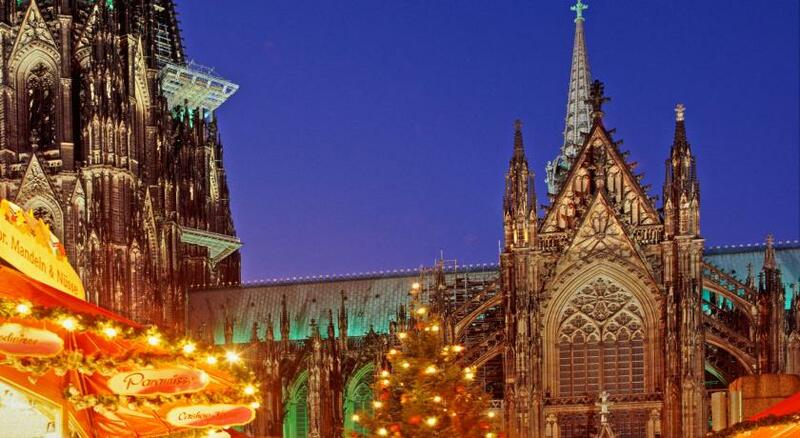 They were available to answer any questions, give suggestions for a lovely meal away from the tourist area, and the best Christmas markets to visit. 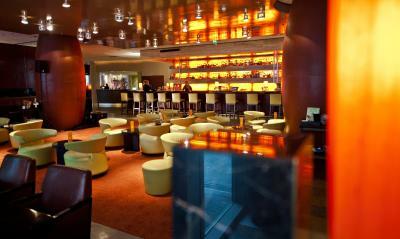 It was overall a lovely stay in Köln and I would stay at this hotel again. The beds are always so comfy! Great staff always friendly and helpful. 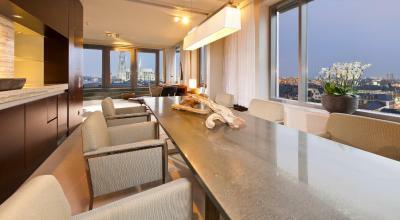 And the location is another great advantage. Very central location. Good value. Pretty good breakfast with large variety of selection. Far nicer and cleaner than I expected. Breakfast was really nice and convenient. 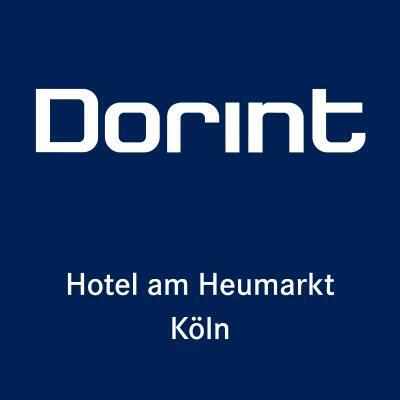 Dorint Hotel am Heumarkt Köln This rating is a reflection of how the property compares to the industry standard when it comes to price, facilities and services available. It's based on a self-evaluation by the property. Use this rating to help choose your stay! 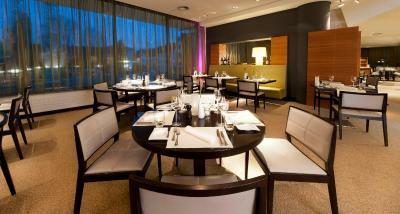 One of our top picks in Cologne.This hotel is located in Cologne city center, 650 feet from the Heumarkt Square. It offers spacious rooms, a restaurant and access to a health club with large indoor swimming pool (usable for a surcharge). Guests over the age of 18 have access to Holmes Place Health Club. 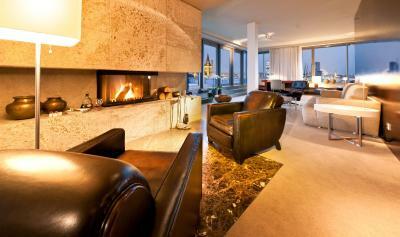 They receive a discount to the facilities, which include a spacious fitness center, beauty farm, saunas and hot tubs. Heumarkt Underground Station is 650 feet from the Dorint am Heumarkt. 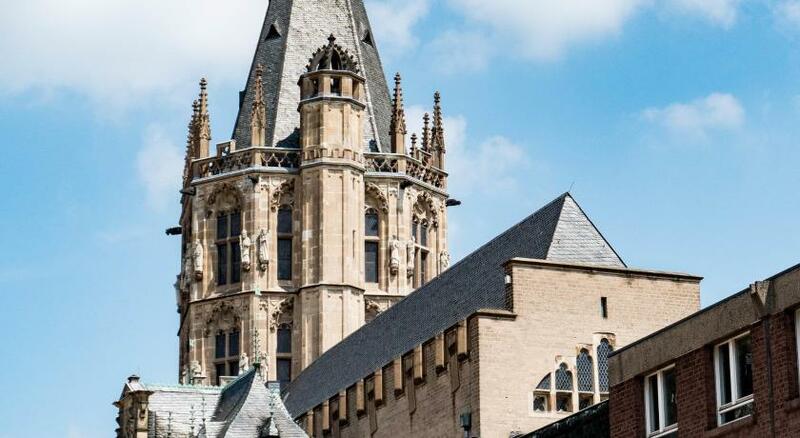 Trains run to Cologne Main Station in 8 minutes and the Koelnmesse Exhibition Center in 11 minutes. 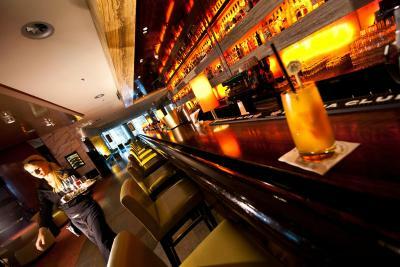 This room also offers free mini-bar with soft drinks and beer. 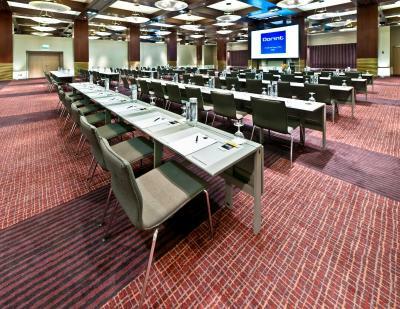 Private parking is available on site (reservation is not needed) and costs EUR 27 per day. 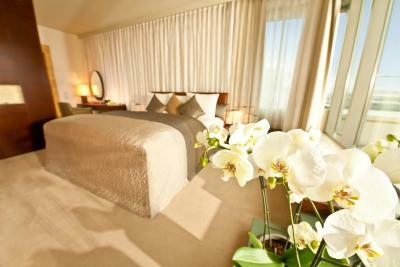 Spacious room with modern décor features soundproof windows, hot drinks facilities and a stylish modern bathroom. House Rules Dorint Hotel am Heumarkt Köln takes special requests – add in the next step!